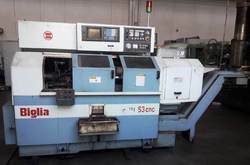 Lucky Machines offers a wider range of imported Used CNC (Turning Centers or Lathes). 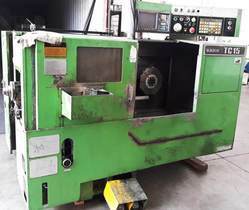 We supply machines in runing condtion with functinal trial at our warehouse .These CNC Turning Centers or Lathes are very simple to operate and are refurbised using quality components and spare parts. 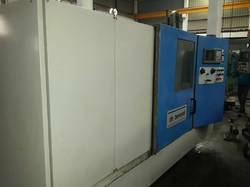 These machines are high in performance and extensively used in automobile and engineering industries. 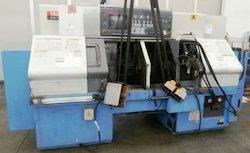 These machines are very rigid and have long functional life. These imported machines are as good as new macnines. These machines are offered in various specifications to cater to diverse requirements of our clients. 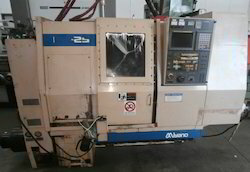 Looking for CNC Turning ?